This is a campaign that has faith in the future, faith in our children. The first battle we faced was the battle for a better future for our children. 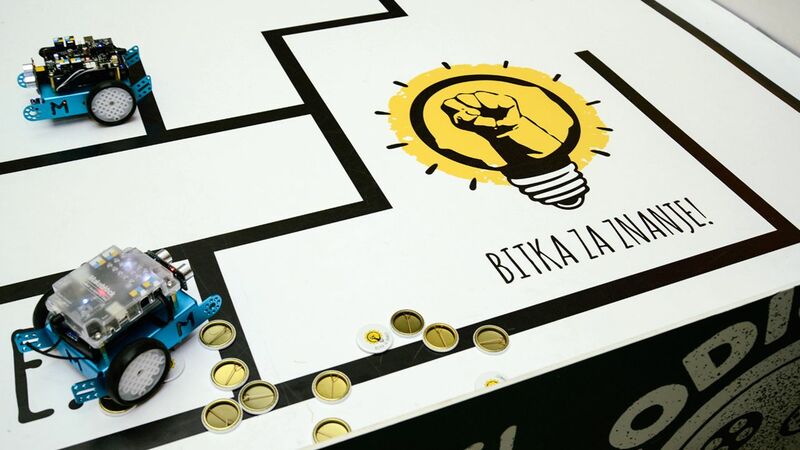 We invited all potential participants to join the fight for one goal – for all elementary schools in Serbia to receive teaching tools – mBot Robots, which will help them learn programming. 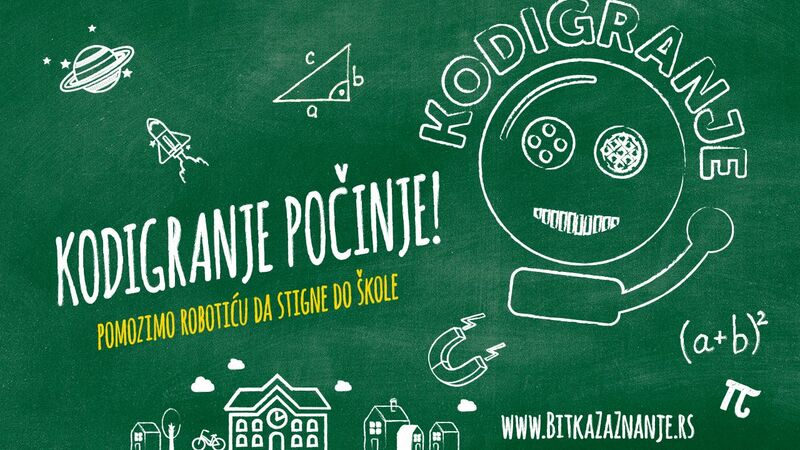 So far, we have managed to secure the teaching tools for all 344 participating schools, 1‚720 robots have been secured for schools across Serbia. The battle for knowledge continues.